Emiliano's family has already raised 350,000$ to continue the adventure of the former striker Nantes. Many football stars answered the call. 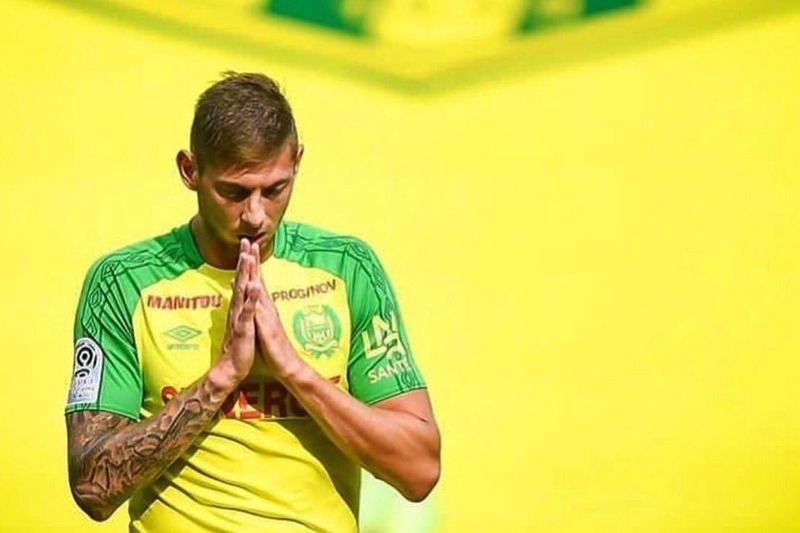 Since Saturday morning very early, the search for the plane of Emiliano Sala disappeared Monday night over the Channel have resumed. Two boats went to sea in an area north of the island of Guernsey. 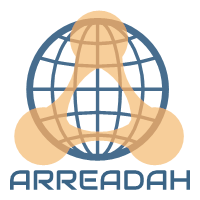 David Mearns, who made his name by discovering several wrecks at sea, is participating in the research that was privately funded by the player's family through an online prize pool on gofundme.com. Set up Friday, it has been a huge success. At 10:00 this Sunday, the bar of 350,000$ has been crossed. "The temporary ceiling of the collection has already been almost reached, we decided to raise it (this will be the one and only time): the costs related to research being subject to variables (duration, weather conditions, towing, etc. .) We hope to cover the maximum expenses related to our quest, "said the family, thanking everyone who took part in this momentum of solidarity. Among the 3680 people who made a donation, we find the names of many footballers. The National Union of Footballers in France (UNFP) had sent SMS to all professional players in France to encourage them to inflate the pot, revealed RMC. A successful call since several big names in Ligue 1 has obviously made their contribution. Sunday morning, a donation of 30,010 euros was paid by a certain Kylian Mbappe. The day before, Adrien Rabiot, whose identity was confirmed by the platform, had donated € 25,000. Donors under the names of the Marseilles Lucas Ocampos (5000 €) and Dimitri Payet (10.000 €), "the Kita family" (6000 €) or the Nantais coach Vahid Halilhodzic (2000 €) have also been generous alongside other stars of the ball and hundreds of anonymous.